The Economy is very weak and the employment numbers re enforce this. 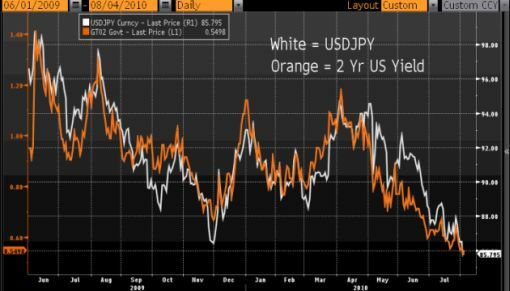 Yields will stay low but my question is what will happen to EM (specifically Asian) markets will do. If the U.S. is weak shouldn’t EM suffer?